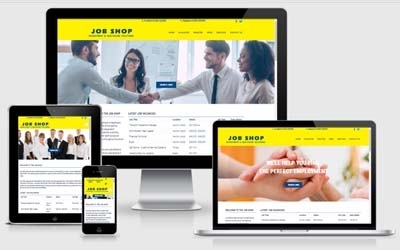 Job Shop Recruitment & Healthcare Solutions are one of the leading privately owned independent recruitment companies supplying quality to quantity staff across all business sectors throughout the South West. This company needed their dated website to be redesigned and revamped, as well as mobile and tablet responsive. Edsa Designs have also added a newsletter element to the website in order to keep clients updated.